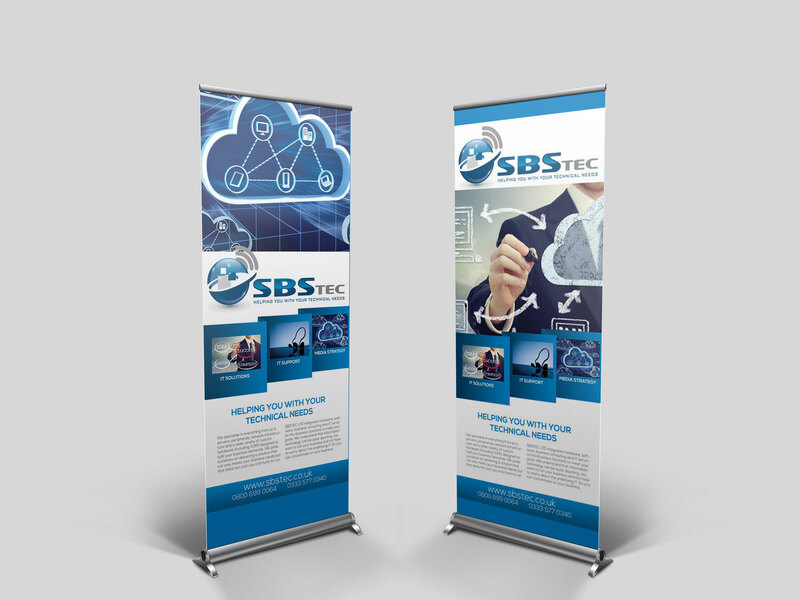 We will design and print your Roller Banner Pop Up. They are perfect for using at exhibitions and events. It comes with the stand and portable carry case.